For a faster way to get to Malapascua Island from Cebu City, one can hire a private van that will take them to Daanbantayan, the northernmost town of Cebu City. Malapascua Island is under the jurisdiction of Daanbantayan. Ask the van driver to take you to Maya Port in Daanbantayan. This should cost around PhP 3,500 per van that accommodates ten (10) people comfortably. There are vans that can seat up to eighteen (18) passengers. 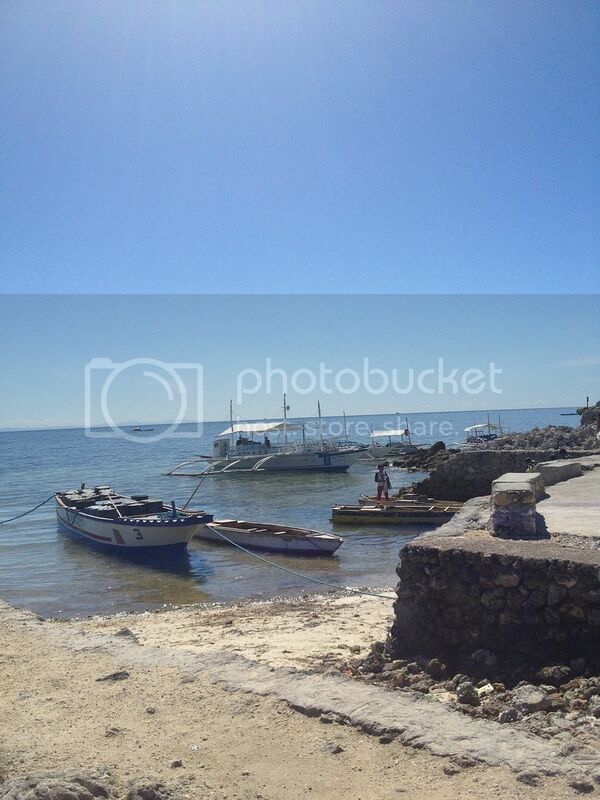 From Maya Wharf, hire a pumpboat to take you to Logon Beach on Malapascua Island. This should cost between PhP 1,000 to PhP 2,000. You may have to practice some haggling to get the best deal. Upon anchoring off Logon Beach on Malapascua Island, they will transfer you to a smaller boat or skiff to get you to shore. Once you get to the island, everything is within walking distance. It is also possible to commute from Cebu City or Mandaue City to Malapascua Island. The easiest way to do this is to ride a bus bound for Maya in Daanbantayan at the Cebu North Bus Terminal. This should cost less than PhP 200. From Maya Wharf, there are pumpboats that ferry people from mainland Cebu to Malapascua Island. 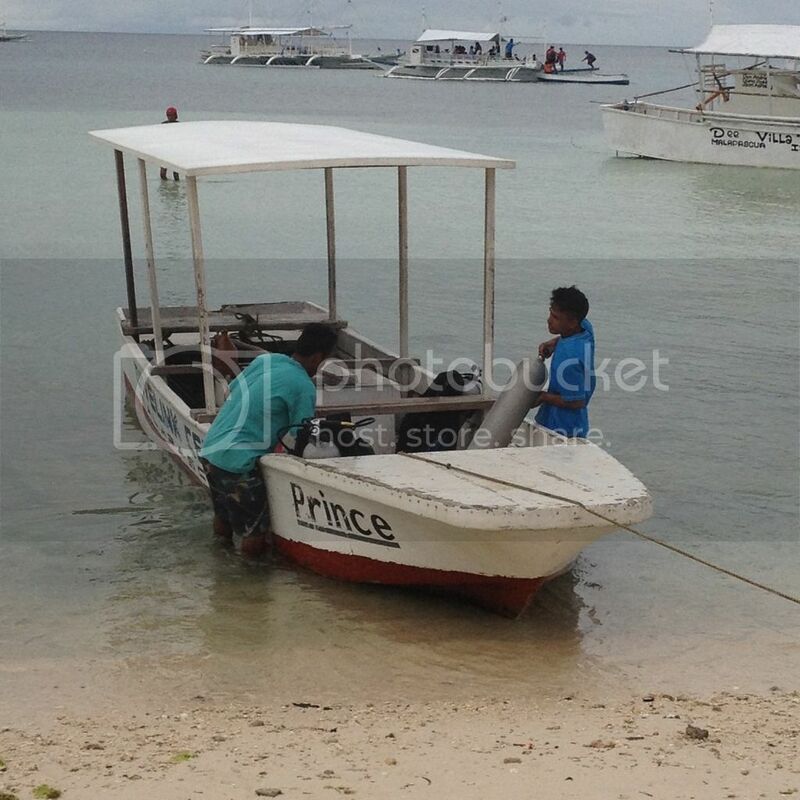 The boat fare is PhP 100 per person and leaves when they have at least ten (10) passengers. These boats anchor off Logon Beach in Malapascua Island. 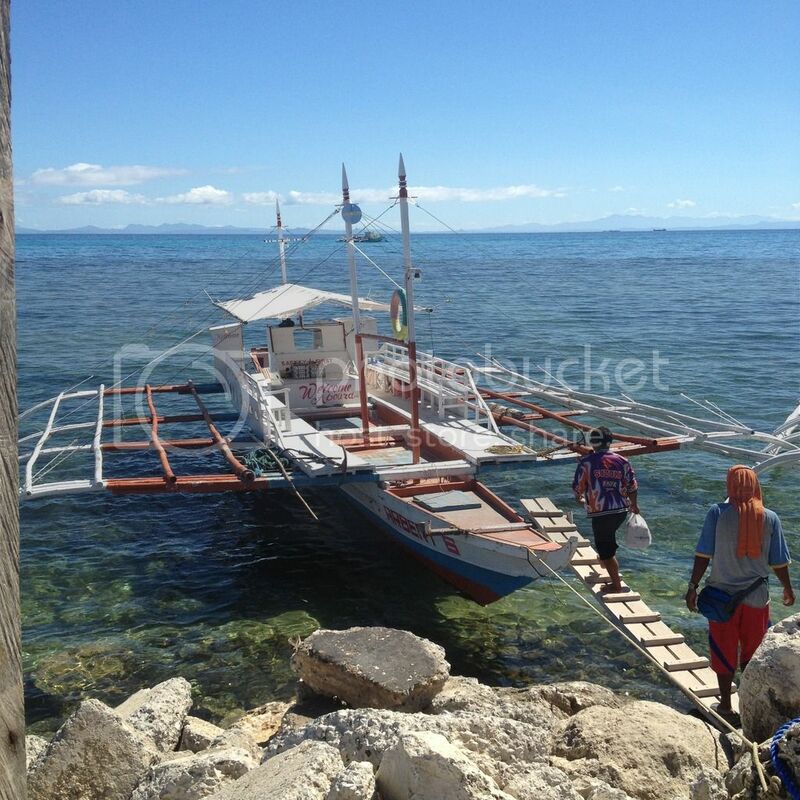 Some boats take passengers from Tapilon Point instead of Maya. Passengers will need to get on a smaller boat or skiff to get from the bigger boat to the shore. Fee for this is PhP 20 per person.